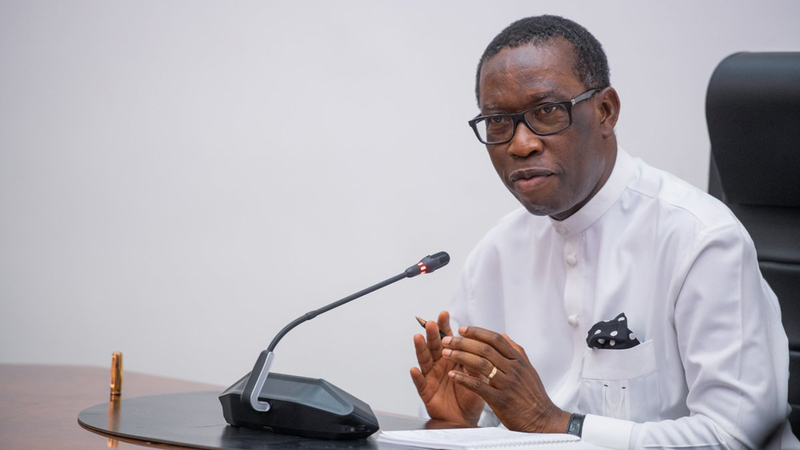 Delta State pensioners have hailed Governor Ifeanyi Okowa for his continued effort in improving the payment of pensions, and clearing the backlog of unpaid salaries, which he inherited from the previous administration. According to the Chairman, Delta State Bureau of State Pension (DBSP), Mr. Tony Obuh, the governor has left no one in doubt on his determination and sincerity in dealing with the issues bordering on the state’s pensioners since the commencement of his administration. Obuh said in 2016, Okowa had released N1 billion, and only last year December, he released another N3.95 billion from Paris Fund refund along with the monthly release of N3.95 billion, which made it possible to pay all outstanding pensioners from Levels 1 to 7 up to December 2017 and Level 8 and above up to April 2015 with a total of 1,253 pensioners paid in a fell swoop, which is unprecedented in the state. Also, a member, DBSP, Mr. Lawson Efenudu, who stated that a great result had been achieved, thanked Okowa for helping to accelerate the process.